Sea Freight | Sea Freight Forwarding From FPF Global Ltd. 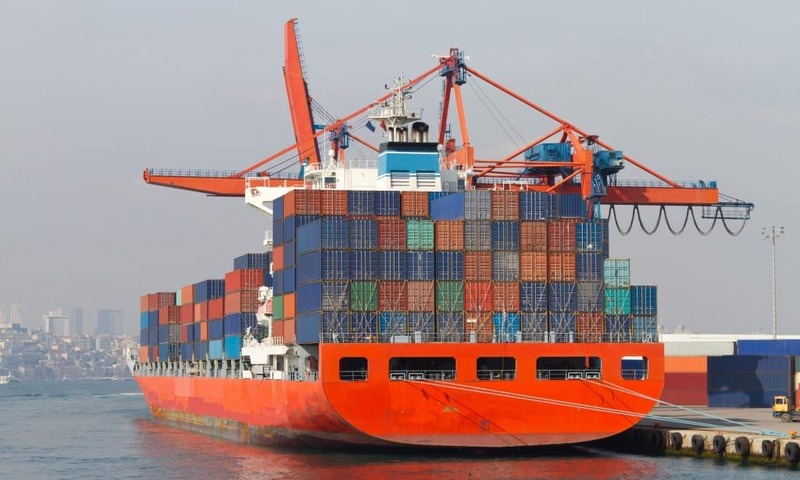 The premier choice for many of our customers when shipping goods overseas is sea freight, due to the cost effective pricing that can be achieved. When compared to air freight sending consignments by sea offers significant cost savings, whilst still offering decent transit times. LCL shipping (meaning Less than a Container Load) is an ideal solution for customers sending small to medium sized consignments by sea. The service is a consolidation of all customer’s cargo for a given week, that are all heading for the same final destination and are consolidated (or grouped) together. Each consignment is loaded into a shipping container and shipped to its destination. The service is ideal for those customers who do not have sufficient cargo volumes to fill a 20ft or 40ft shipping container for their sole use. The LCL shipping pricing is calculated on the weight or measure of the cargo, meaning you will only pay for the space you occupy within the sea freight container. Nationwide UK collection of your sea freight cargo can also be arranged by FPF Global, either utilising our own in house transport or working in partnership with trusted third party carriers. FCL shipping (meaning Full Container Load) is the service for those clients whom are sending large or bulky cargo overseas. Offering cost effective pricing, a range of sailings and nationwide UK loading – FPF Global is able to deliver reliable and flexible FCL sea freight services to thousands of destinations. Whether you are regularly shipping containers overseas, or this is your first time involved in FCL shipping, FPF Global will provide you with the guidance and service you require. We are able to arrange the positioning of sea freight shipping containers at the customers premises for loading, or we can accept delivery of your goods and products at our warehouse – where we will position the container at our own warehouse for our staff to load. Photos of the loading process are taken, which will be sent onto the customer, along other vital information such as the container number and seal number. Working with all major shipping lines and consolidators, we are confident we can provide you with a cost effective sea freight service. To learn more about our sea freight shipping services, please call our office on 01753 911655 or contact us via the website. © Copyright 2016-2019 by FPF Global Limited. All Rights Reserved.